The year 2019 started with a bang for the global as well as Indian smartphone industry. 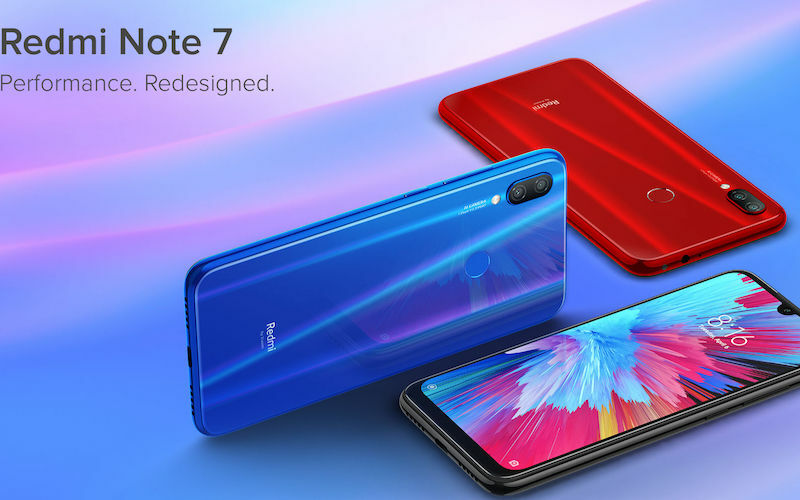 While we got to see phones with foldable screens, multiple cameras, and 5G connectivity at MWC 2019, the Indian market saw Samsung launching a dozen new smartphones and then Xiaomi following it up with the launch of two really impressive devices: Redmi Note 7 and Redmi Note 7 Pro. Even Realme left its mark with the Realme 3. 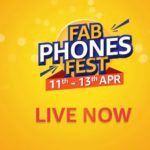 If you’re someone who’s out there in the market to buy the best smartphone for your hard earned money and your needs, you must be in a tough spot, especially if your budget is somewhere between INR 10,000 and INR 15,000. 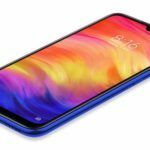 On one hand, there’s the Redmi Note 7, which brings an all-new design and a powerful processor, the Galaxy M20 brings a huge, 5000mAh battery and a dedicated microSD card slot. Which one is better for you? Well, we think that it’s the Redmi Note 7 which is a better all-around performance, and here are five reasons why. 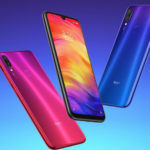 While both Redmi Note 7 and the Galaxy M20 feature almost bezel-less screens with U-shaped notches, the Xiaomi phone appears more attractive, thanks to its Corning Gorilla Glass 5-covered body. 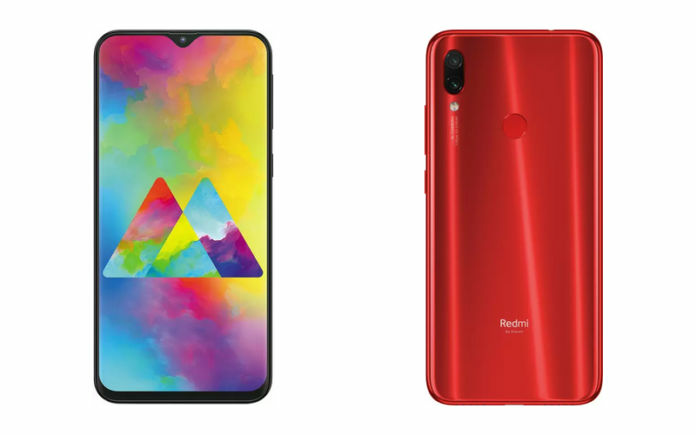 It’s a no brainer and anyone can see that the Redmi Note 7 has a relatively more attractive and modern design compared to that of the Galaxy M20. Xiaomi has also used rubber sealants inside all the ports and speakers, making it water splash resistant, something that isn’t available on the Samsung Galaxy M20. The Redmi Note 7 uses the Qualcomm Snapdragon 660 Processor, up to 4GB RAM and up to 64GB internal storage. This configuration makes the device faster than the Galaxy M20, which uses Samsung’s own Exynos 7904 chipset. Whether it is single-core and multi-core CPU performance or GPU performance, the Snapdragon 660 is much ahead of the Exynos 7904. So, in real-life usage, the Redmi Note 7 has a smoother UI, better multitasking, and smoother gameplay. 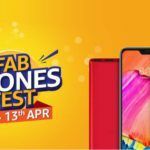 Moreover, the Redmi Note 7 also runs Android 9 Pie, which is a newer version of Android compared to Android 8.1 Oreo which runs on the Galaxy M20. 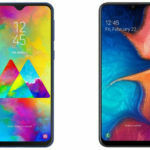 While Samsung has promised the Android 9 Pie update for the Galaxy M20, it will arrive no sooner than six months from now. 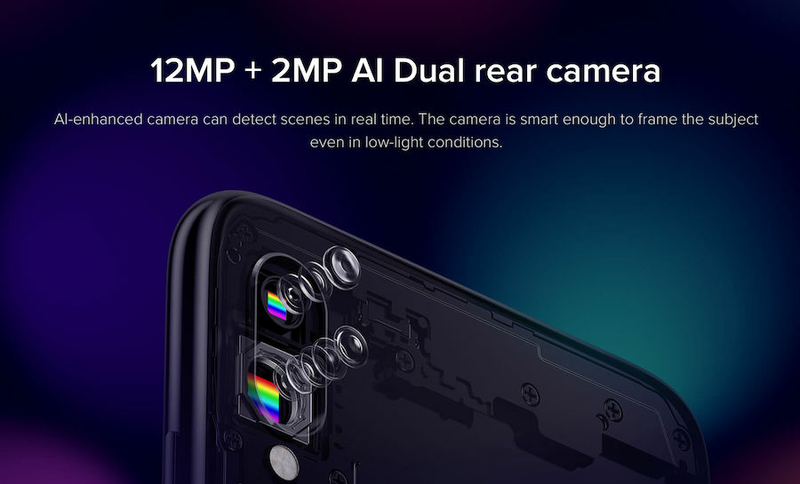 The Redmi Note 7 features a 12MP+2MP dual-camera setup at the rear and a 13MP selfie camera at the front. The Samsung Galaxy M20 features a 13MP+5MP dual-camera on the rear and an 8MP selfie camera on the front. Going by the looks of it, the Redmi Note 7 captures images with better white balance, dynamic range, and colors, compared to images shot using the Galaxy M20. The Redmi Note 7 features 1080p video recording at 60fps, while the Galaxy M20’s camera is limited to 1080p video recording at 30fps. The Galaxy M20 also misses out on EIS (electronic image stabilization) for video recording, something that’s present in the Redmi Note 7, making its videos smoother. Although the Galaxy M20 comes with a 5000mAh battery, which lasts longer, we think that charging speed matters a lot, too, and that’s where the Redmi Note 7 wins. Xiaomi has finally introduced a USB Type-C port in the Redmi Note series, and complete with 18W Quick Charge 4 technology from Qualcomm, which is faster and more efficient compared to 15W fast charging tech from Samsung. The inclusion of Quick Charge 4 also makes the Redmi Note 7 compatible with the USB Power Delivery standard. While Xiaomi isn’t selling a compatible QC 4 charger in India right now, the company promised us to take a look into it. 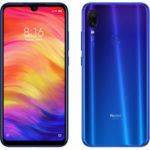 The Redmi Note 7 costs just INR 9,999 for the variant with 3GB RAM and 32GB internal storage. The pricing of the Galaxy M20 for the similar memory and storage configuration is INR 10,990, which makes it INR 1,000 costlier than its Redmi counterpart. For the variant with 4GB RAM and 64GB internal storage, the Galaxy M20 costs INR 12,990, while the Redmi Note 7 is priced at INR 11,999. So, both variants of the Redmi Note 7 are INR 1,000 cheaper than the Galaxy M20, making it an instant choice for consumers. For those who can spend a little more and want to check out which phone is a better choice among the Redmi Note 7 Pro, Galaxy M20, and the Galaxy A30, we’ve made a detailed video for you. Check it out below and don’t forget to subscribe to our YouTube channel!